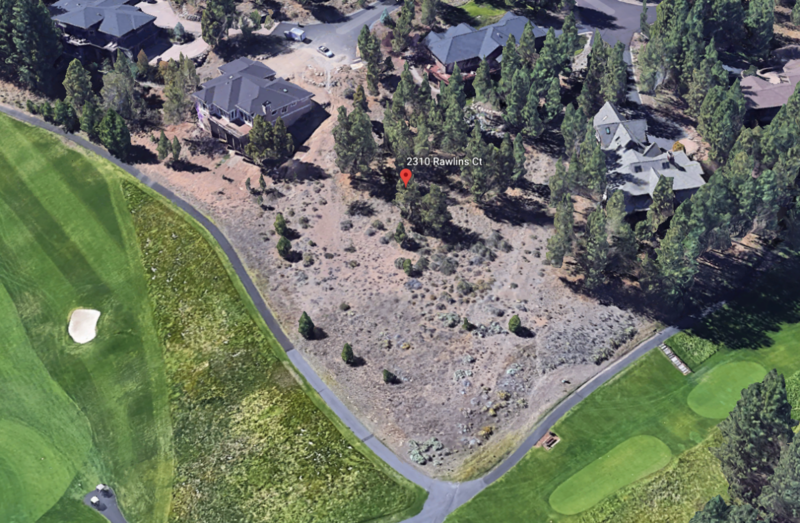 Very private cul-de-sac lot in the gated westside golf community of Awbrey Glen in beautiful Bend, Oregon. 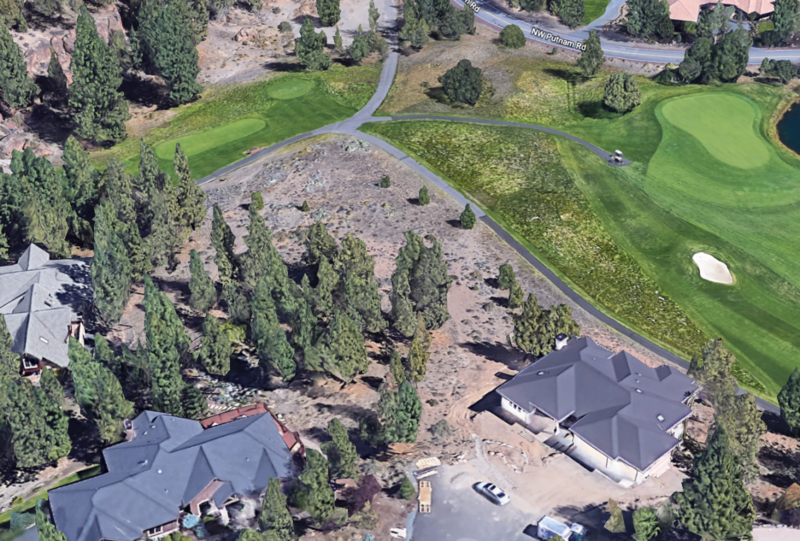 This expansive property overlooks the ponds and 12th green, and has views of the 13th signature hole. 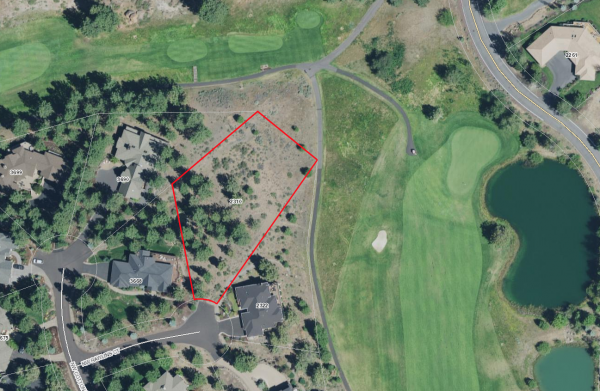 This is one of the last prime lots left in this desirable community. Call Strategic Realty, LLC for more information 541-595-8444. Address: 2310 NW Rawlins Ct.